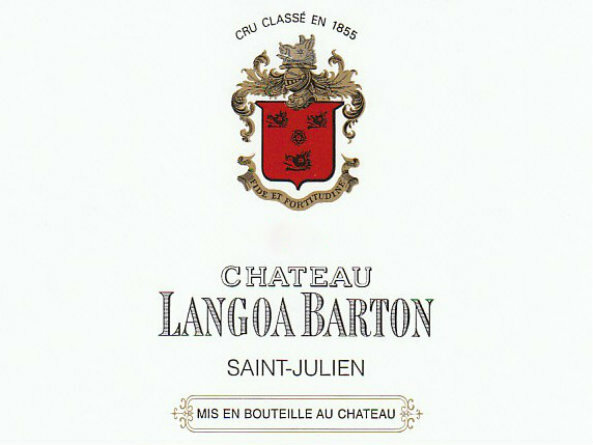 In Bond case of Chateau Langoa Barton 2016, expected to land in UK in first half of 2019. “This is mid to full weight with plenty of red and dark fruit. Good end, fresh notes. 2022-2035+” James Davy. Château Langoa Barton has been owned by the Barton family since 1826 alongside Château Leoville Barton. 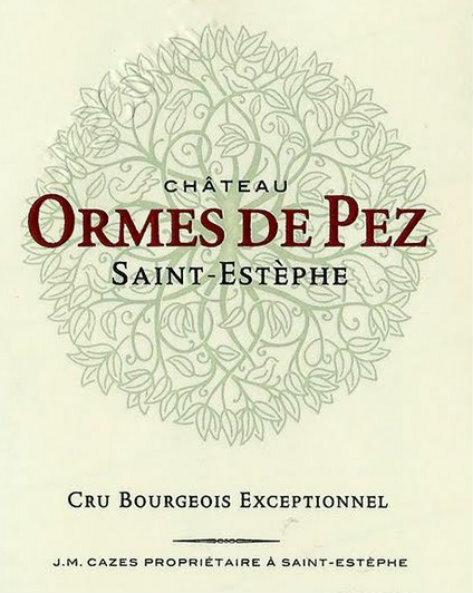 The wines are known for offering great quality at reasonable prices, they are elegant and structured and classed amongst the best of St Julien. The 17 hectares of vine are composed with 57% Cabernet Sauvignon, 34% Merlot and 9% Cabernet Franc. 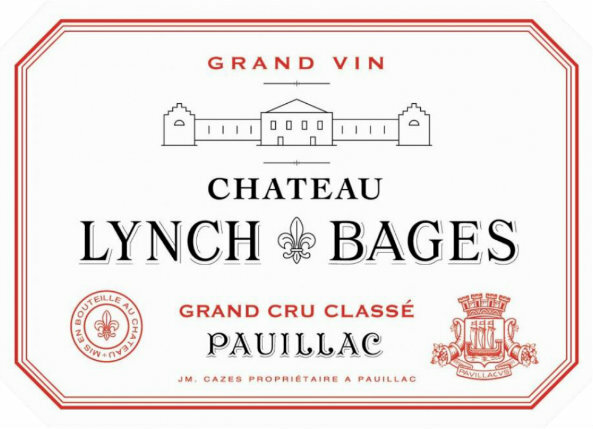 The wine is aged in 60% new barrels for 12 to 18 months.